Crime pays — and it pays well. 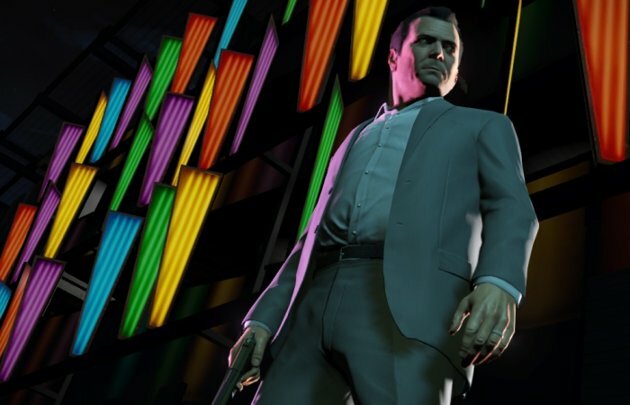 The extraordinarily strong sales of Grand Theft Auto V drove the video game industry to a spectacular September. According to The NPD Group, combined physical sales of hardware and software were up 27 per cent, with $1.07 billion in revenue versus $848 million last year. Software sales, the most closely watched figure, were up a stunning 52 percent from a year ago to $754.3 million. That number does not include digital sales through services like Steam.